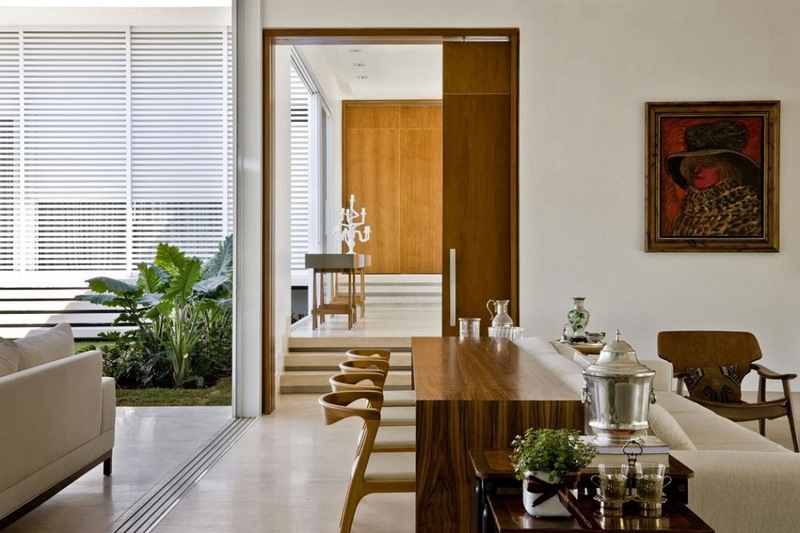 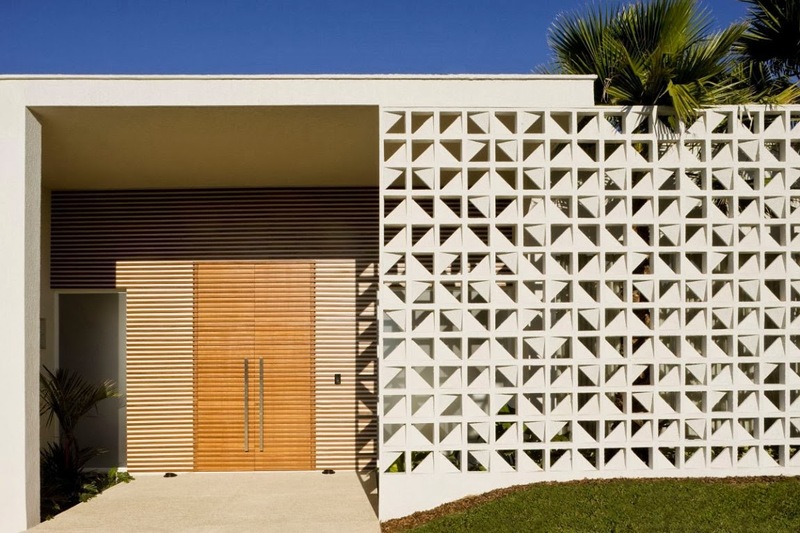 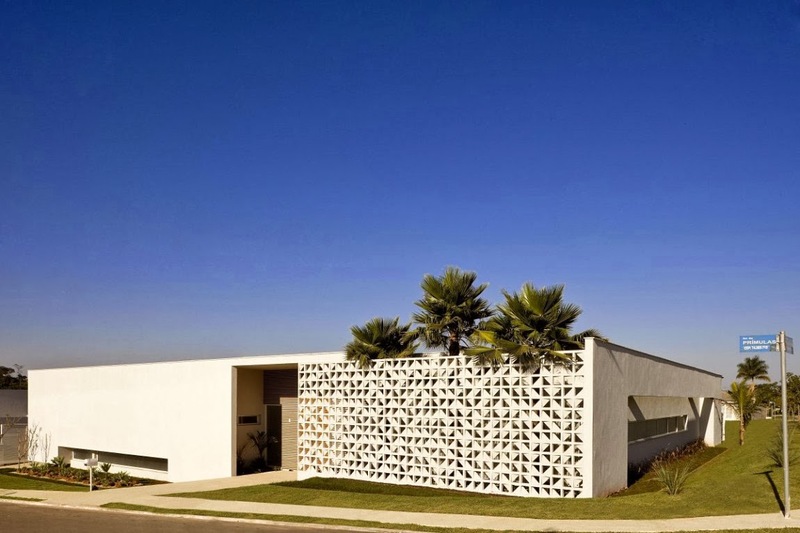 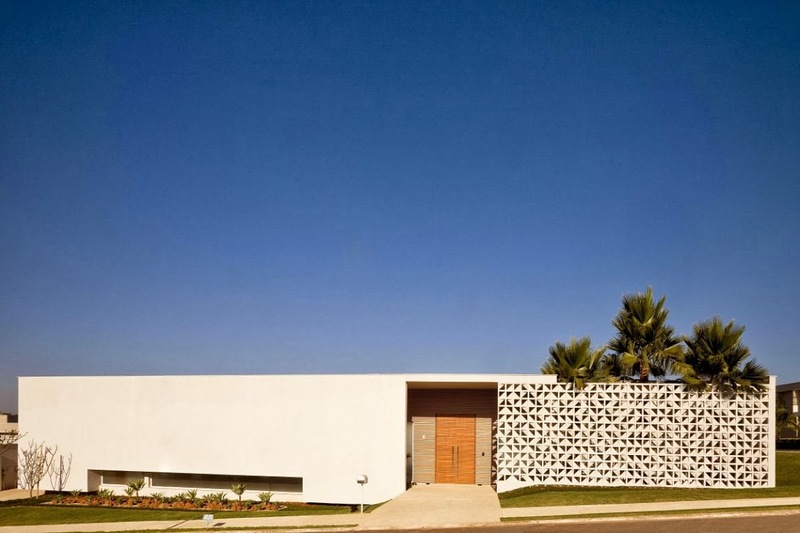 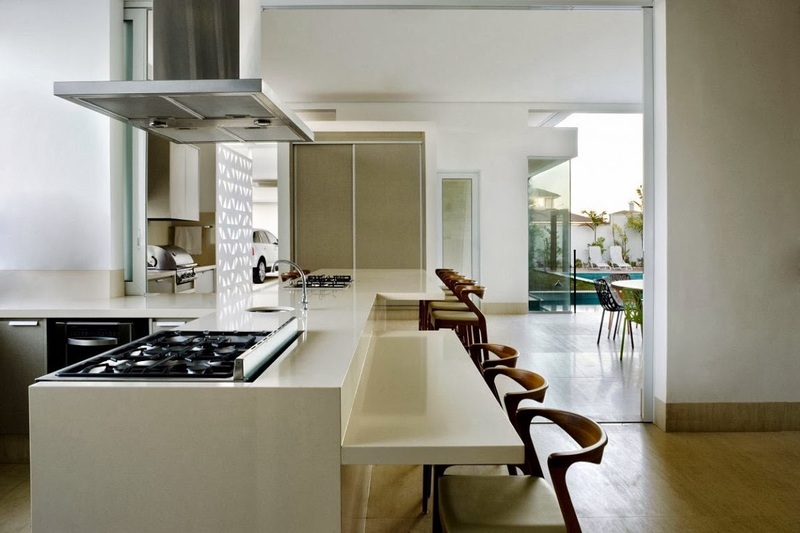 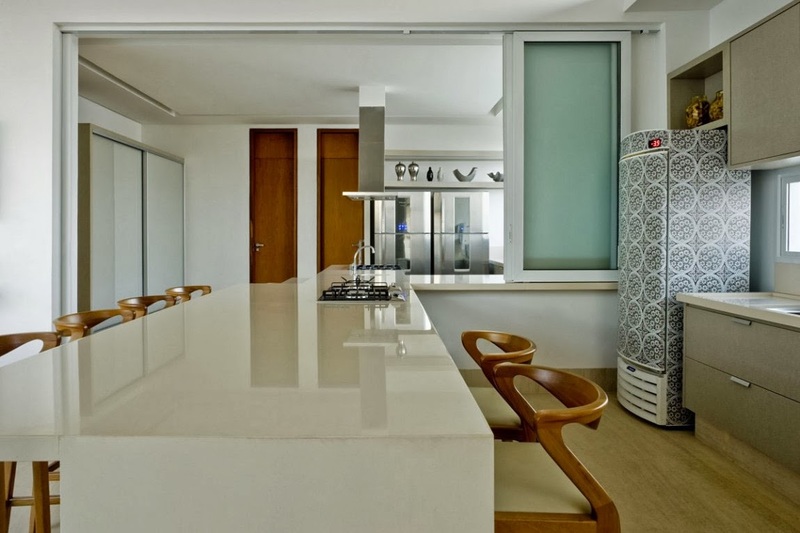 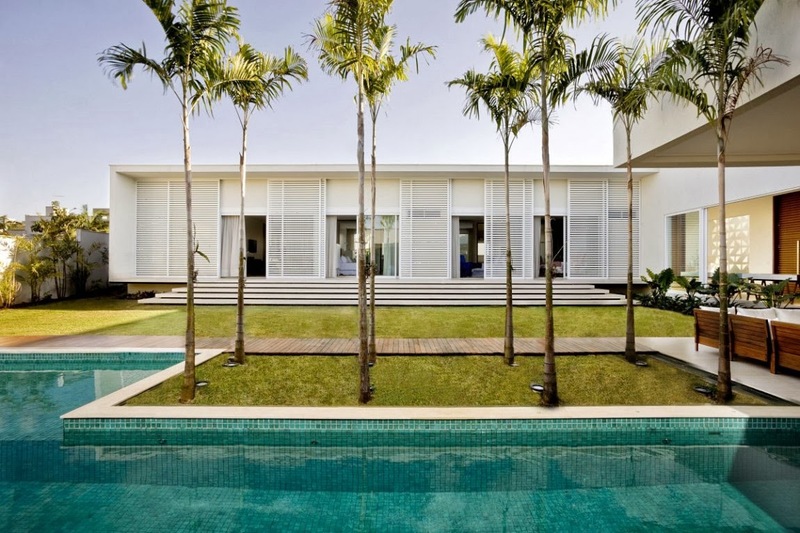 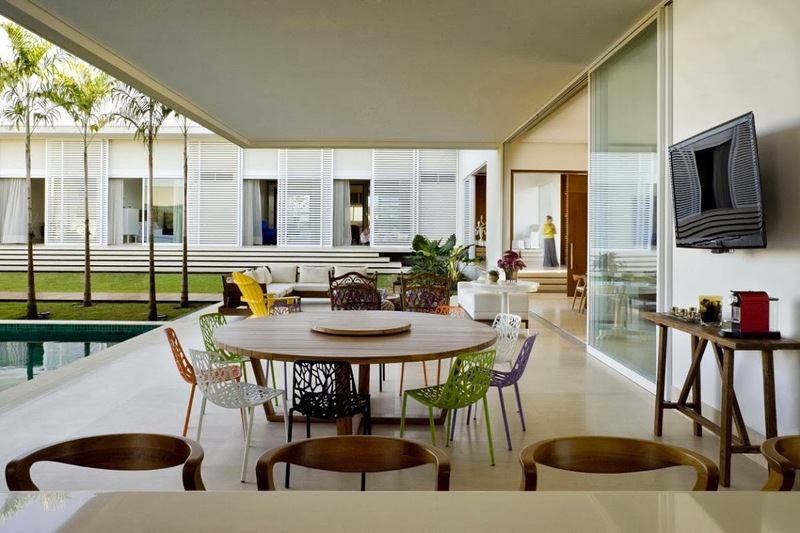 loveisspeed.......: Brazilian architect Leo Romano has designed the Casa do Patio. 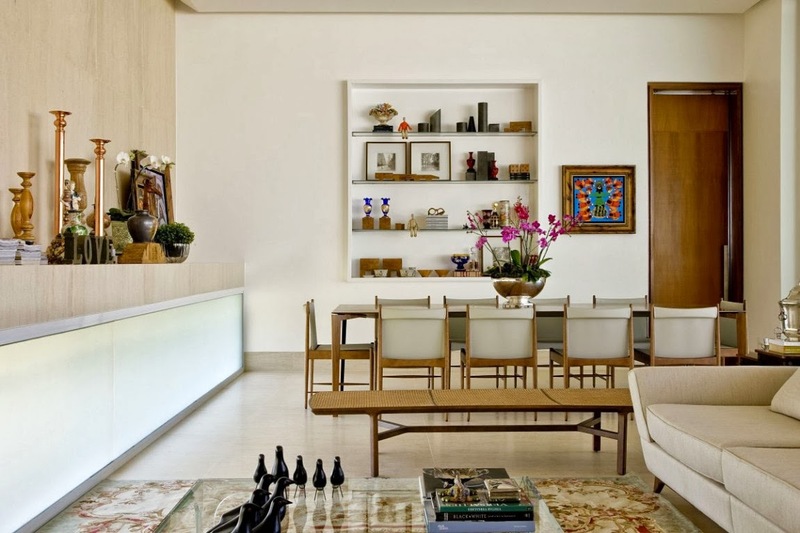 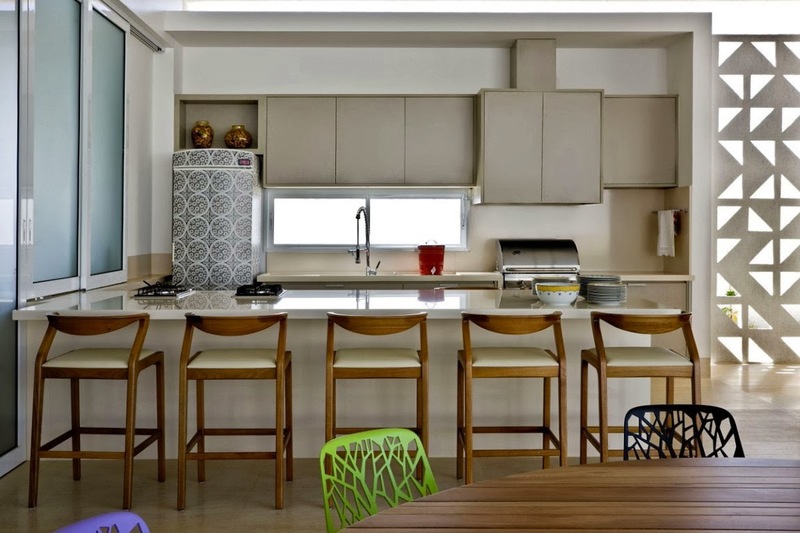 This contemporary home is composed of a serene, streamlined structure with delightful and eclectic interior details. 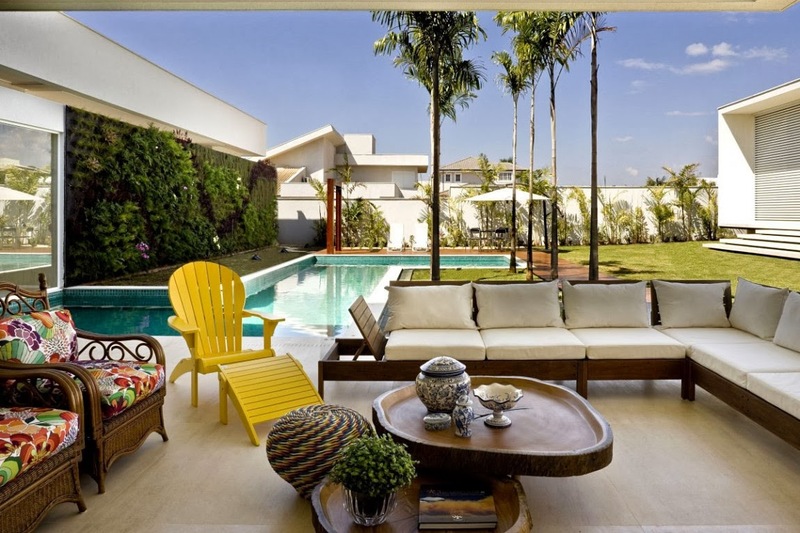 It is located in Goiania, Brazil. 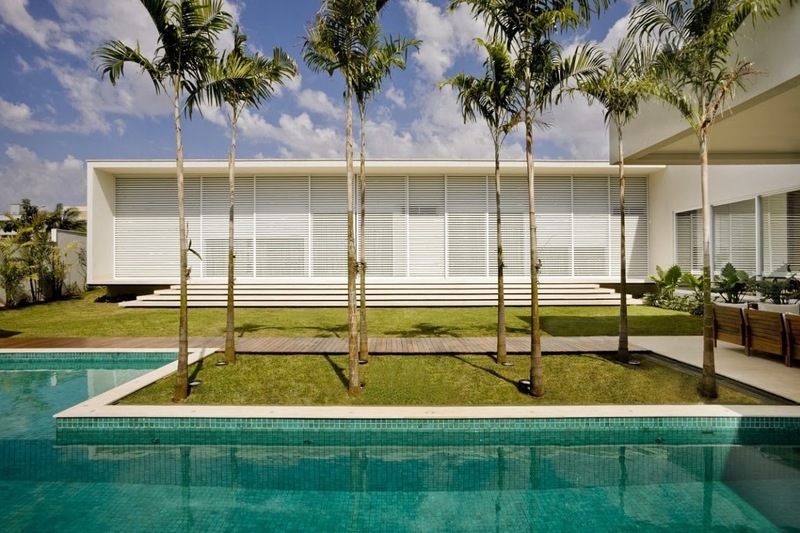 Brazilian architect Leo Romano has designed the Casa do Patio. 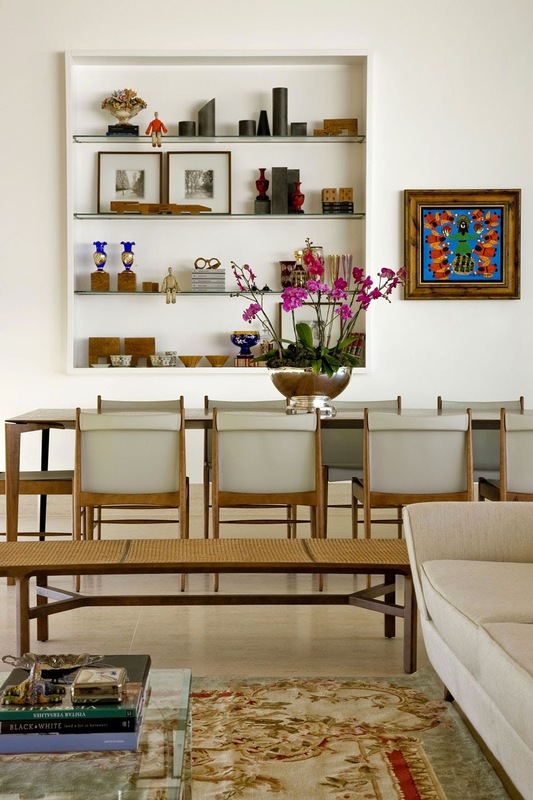 This contemporary home is composed of a serene, streamlined structure with delightful and eclectic interior details. 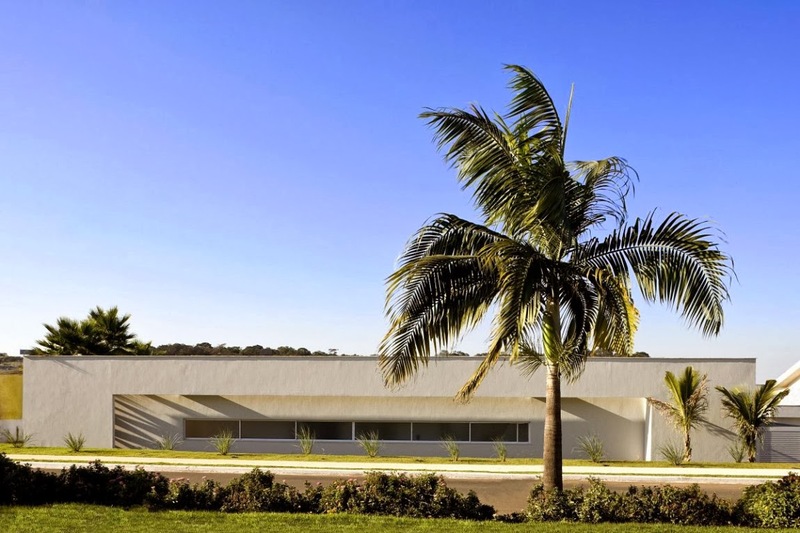 It is located in Goiania, Brazil.